Two men are recovering at a hospital in Nashville, Tennessee after Marshall County’s Silver Trail Distillery exploded Friday morning. The distillery is attributing the explosion to a “massive equipment failure." An investigation is ongoing. Second distiller Jay Rogers and his assistant Kyle Rogers suffered serious burns and will be reviewed Monday for skin graft surgery to begin, according to the distiller’s Facebook page. CFSB Bank in Benton is accepting donations for the men’s medical treatment costs. Distillery owner Spencer Balentine was not injured in the explosion. 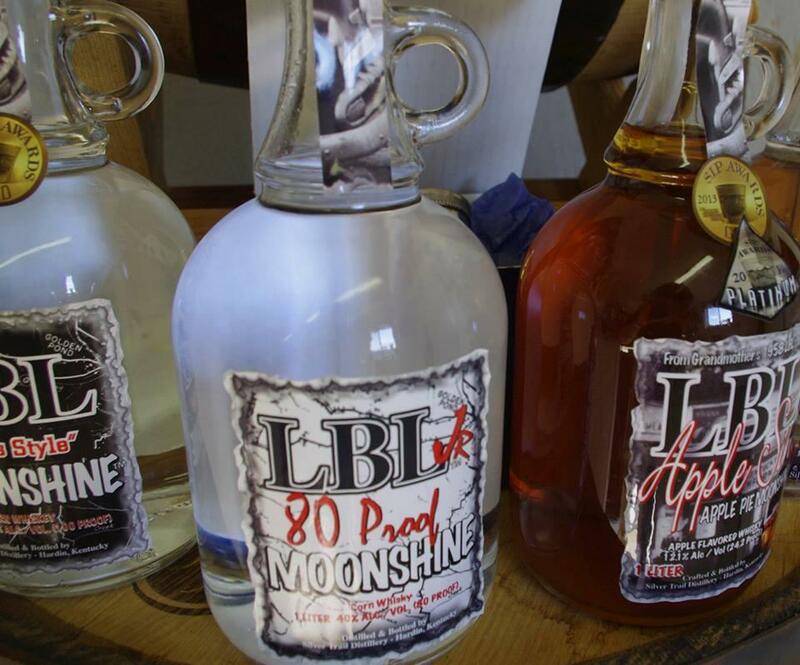 The distillery manufactured and sold “LBL 1950s” style moonshine. Kentucky’s Bourbon Trail had another record-breaking year in attendance. The trail’s nine participating distilleries had 627,032 visitors in 2014, an increase of 10 percent over the previous year. The nine smaller facilities that make up the Kentucky Bourbon Trail Craft Tour are also seeing an increase in popularity. Marshall County’s Silver Trail Distillery has reached an agreement with the wife of late country singer George Jones to produce a new spirit bearing Jones’ name. More downtown Murray buildings are likely to be demolished after this week’s massive downtown fire. City officials briefed community members this morning about the fire’s impact on the community. Some businesses remain closed awaiting electrical and structural inspections before the city can re-energize offices with electricity and turn on natural gas supply lines. The fire’s cause is still unknown, and no one was injured. Kentucky State Police and the State Fire Marshal's office are investigating two unrelated cases of arson near Hazel in Calloway County.